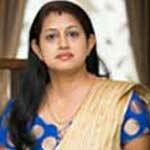 Women health is one of the most important risks to be handled and it requires utmost care and support. To the women out there, it's your responsibility to take care of your health well and enough so as to avoid further infections, complications etc. Being a mom is the ultimate wish of any women, and it takes strenuous effort and cares to carry the baby through the whole gestation period without any complications and casualties. As the very first step of pregnancy, doctor suggests the mother to undergo scanning so as to know the present condition and location of the baby. 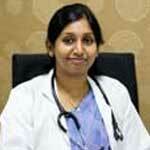 One of the most important complications that can occur in the pregnancy is the ectopic pregnancy. Ectopic pregnancy is the condition in which the foetus, instead of getting implanted in the uterus gets implanted in the fallopian tube. Once the scanning is done and if it turns out to be an ectopic pregnancy, it has to be reported at once in the hospital for further medical treatments. In conditions like this, medical management can be done as the first step. But when the condition worsens, or when it couldn't be controlled, salpingectomy has to be done. 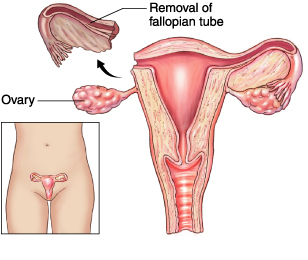 Salpingectomy is the surgical removal of the fallopian tube. 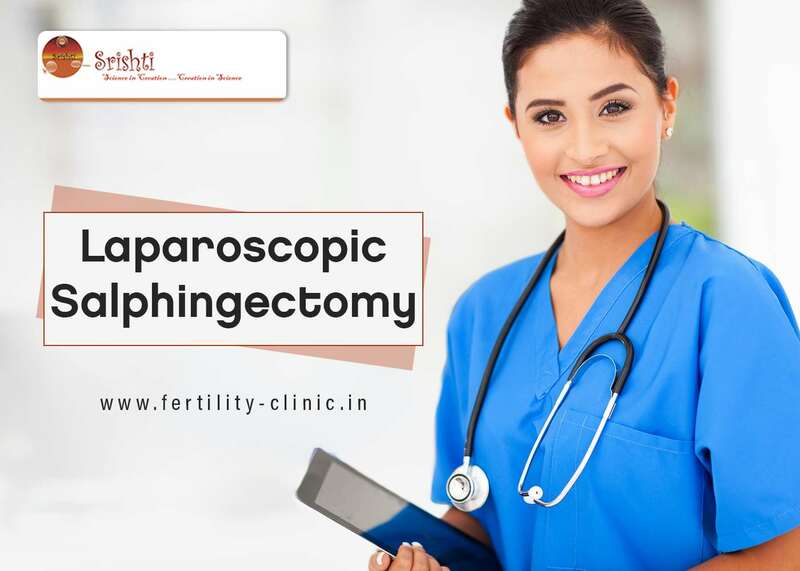 Salpingectomy is usually done in the open surgery format. But, laparoscopic surgery is the better option. 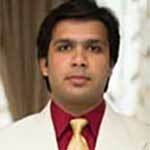 Laparoscopic salpingectomy aims at removing the fallopian tubes preserving the ovary. 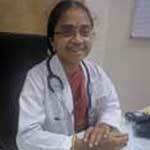 Salpingectomy is also done in cases of any tubal infections so as to treat the fertility problems. Removal of defective tubes has been found to be more promising for successive implantation in IVF treatments. Laparoscopic salpingectomy is a surgery which can be done within 1 day and the patient need not stay long in the hospital. Laparoscopic salpingectomy provides the scope of finishing the surgery with fewer scars, less blood loss, and minimal pain following the surgery. Fertility clinic makes it possible in the best way ever possible. 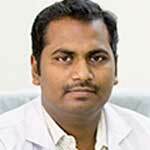 Srishti hospital provides the best laparoscopic salpingectomy treatment in Tamil Nadu.